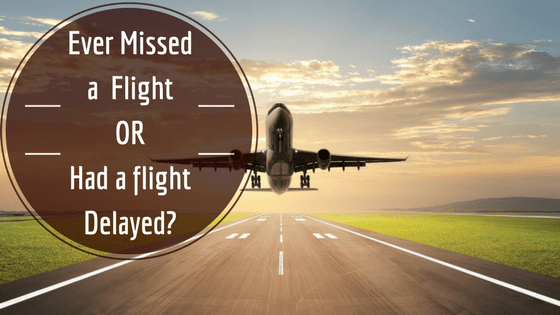 Air Travel – What happens if you Miss a Scheduled flight or have a Flight Delay? Ever Missed a Flight or had a Flight Delayed Before? 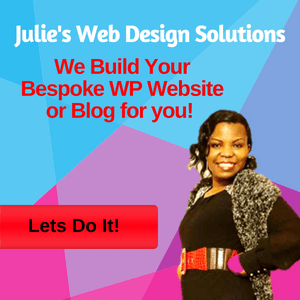 Here is What to do!